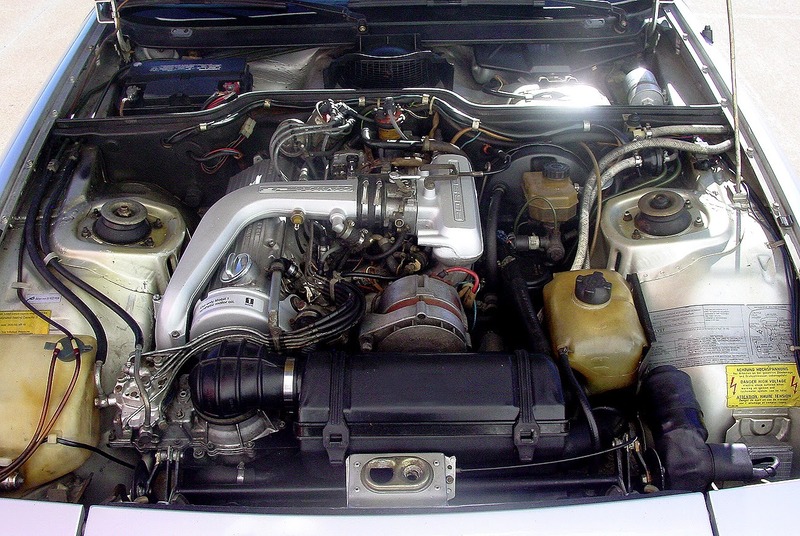 The Porsche 924 was first released in 1976 and in the ensuing years, countless negative press has been heaped on the Audi van/sedan engine used to power the lithe little coupe. 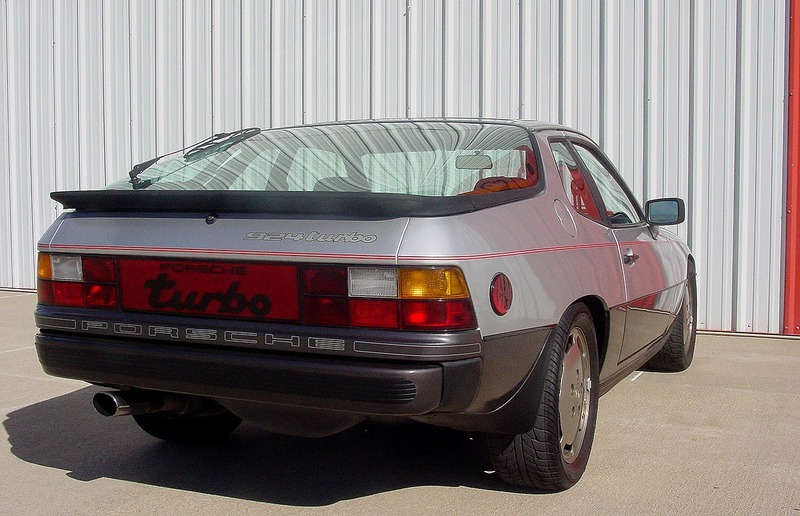 In 1979 Porsche was kind enough to introduce a turbocharged version with a few more ponies and a sweet NACA duct on the hood for extra emphasis. 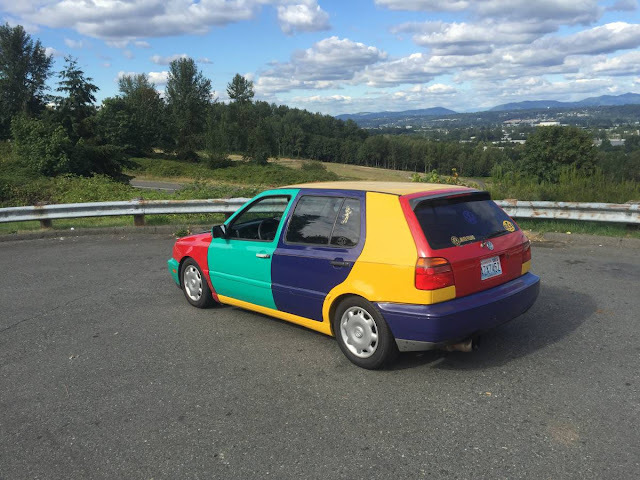 Think of it as the automotive styling equivalent of an exclamation point. 924. 924 Turbo! Find this 1980 Porsche 924 Turbo currently bidding for $3,454 reserve-not-met with 6 days to go. 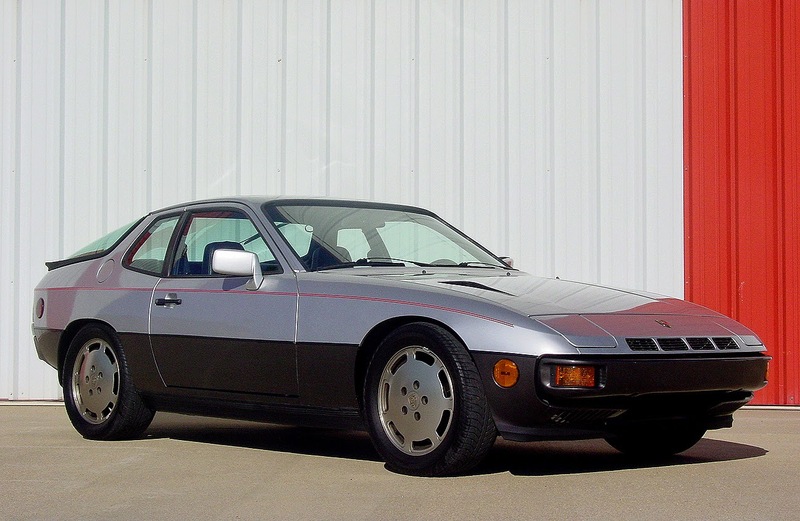 Porsche didn't sell many of the 924 turbo versions in the USA (only 950 in the first year and a total of 7000 by 1983), but if you want a 924, it's the only one to get. Think of the 924 Turbo (also known as the 931) like a intergalactic superhero imbued with colossal cosmic powers riding on a magic surfboard instead of just some orphan with fancy toys that is the basic 924. Read more about the 924 and the 924 Turbo at 924.org. The 924 power comes from the same Audi sourced 2.0 inline-4 cylinder engine, but it comes with a head designed by Porsche and is boosted to 143 horsepower and 147 ft-lbs of torque. This series 1 version is almost as fast as a contemporary 911 and the later cars had a few more ponies to narrow the gap even further. 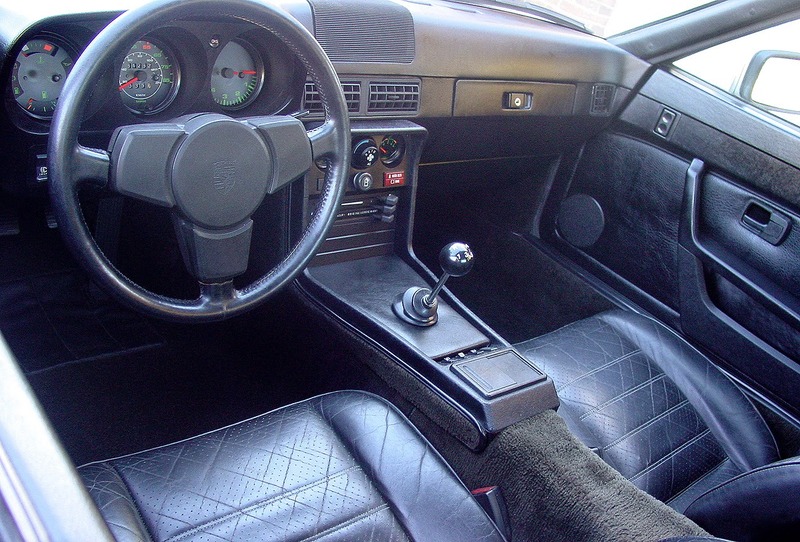 The inside of this 924 Turbo is almost as nice as the exterior, the seats look in good shape and the touch surfaces only show minor wear. The seller lists 61k miles which is likely original and not rolled over mileage, but it would be important to get records verifying it as such. I like it. Check out the shifter. Not the Snuffaluffagus-booted part you would expect from every other sports car from this era. I had the same inquiry. I would need to drive both (and ask around for reliability comparisons) before buying either one. Am I wrong thinking that this may be more reliable and fun than the Audi listed above? The wheels on this are just plain cool.